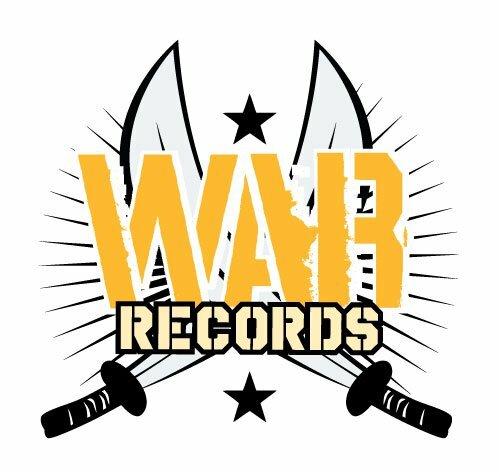 After a brief hiatus from the hip-hop spotlight, Man of War returns with his own label, War Records. He spent the last few years touring, recording and finding new talent that’s ready to impact urban listener-ship. As an artist on the San Diego-based label Syntax Records, Man of War was already at the top of his game with albums like 10 Horn Daggers and Love and War. He toured all across the U.S. and as far as the Cayman Islands, ministering and performing in prisons, on stages and everywhere in between. With all his success on the Syntax label, he felt the call branch out on his own. The Californian rapper credits his time with Syntax as the training ground he needed to launch his own label. On War Records, fans of Man of War will see him take the crazy flows they are used to and make them digestible to a wider audience. The first release, Waging War, will feature exclusive new music from his never-before-heard crew of War recording artists. Dropping March 1, the compilation record is a blend of hip-hop, soul and R&B music showcasing the array of talent that War Records has to offer.